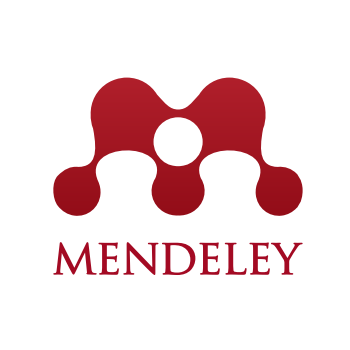 Mendeley started as an independent Last.fm like for papers. recommendations system based on similar profiles. share collections (and notes) with colleagues. Owned by Elsevier and recommendations could be biased.